We invite you to hear from board and committee members at HAREP. This call offers a brief introduction to HAREP and the great events, and opportunities offered. New, future, past, and current members are all welcome! 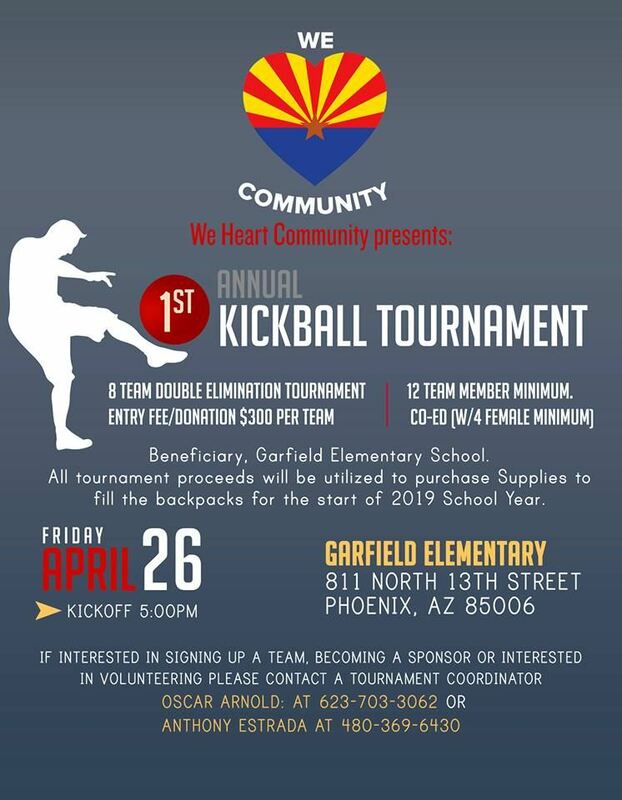 Join HAREP in Oscar Arnold's 1st Annual Kickball Tournament! Registration includes play and a T-shirt! Friday, September 14, 2018 ¡Loteria Luncheon! Wednesday, June 20, 2018 Open House at the Commons! Friday, June 15, 2018 HAREP and WCR joint monthly meeting! Wednesday, April 25, 2018 Fair Housing-Fact or Fiction? Wednesday, July 19, 2017 Lunch & Learn with "Those Callaways"
Wednesday, February 08, 2017 HAREP Monthly Luncheon | Why 2017 promises to be the best residential market in years! Friday, September 23, 2016 Sponsorship Opportunities for the Guacamole Open! Wednesday, July 20, 2016 Learn from TOP agents | Re-Build and Re-Energize your Biz! Wednesday, May 18, 2016 HOW DO I GET THAT MONEY? | Arizona's Homeowner Grant Programs. Wednesday, October 21, 2015 Breakdown to Breakthroughs! 5 Keys to Success. Wednesday, July 15, 2015 Homeowners are Investing in Energy Efficiency! Wednesday, June 17, 2015 Down Payment Assistance Programs are Alive and Well! Wednesday, May 20, 2015 Are you ready for the changes by the CFPB to the Truth in Lending Act and RESPA? Wednesday, April 15, 2015 How Much Does Culture Really Affect the Transaction? Wednesday, April 08, 2015 HAREP 2nd Wednesday Mixer - Free event for everyone! 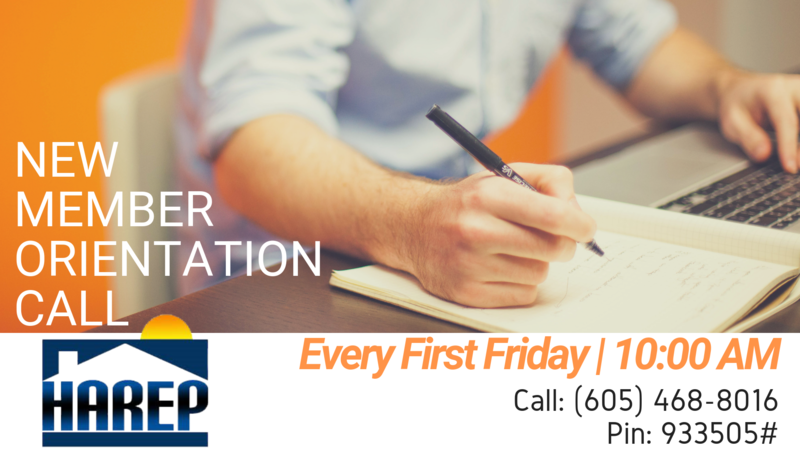 Wednesday, March 18, 2015 "Technology for Today's Realtor"
Wednesday, March 11, 2015 HAREP 2nd Wednesday Mixer - Free event for everyone! Wednesday, February 18, 2015 Show me the Money! Wednesday, February 11, 2015 HAREP 2nd Wednesday Mixer - Free event for everyone! Wednesday, January 21, 2015 "Everybody Else Knows, Do You?" Thursday, January 15, 2015 THE FINANCIAL STORE & H&R BLOCK'S RIBBON CUTTING! Wednesday, January 14, 2015 HAREP 2nd Wednesday Mixer - Free event for everyone! Wednesday, November 19, 2014 "Focusing on the Hispanic Market"
Tuesday, November 18, 2014 1st ANNUAL HAREP of PINAL COUNTY "CASINO NIGHT 2014"
Wednesday, October 15, 2014 Defining Your Success - a line up of some of Arizona's most successful women and leaders in business! Friday, September 26, 2014 21st Annual HAREP Guacamole Open | Spots are filling up! | Register ASAP! Wednesday, September 10, 2014 HAREP 2nd Wednesday Mixer - Free event for everyone! Wednesday, June 11, 2014 HAREP 2nd Wednesday Mixer - Free event for everyone! Wednesday, May 21, 2014 Those Callaway’s are introducing their new book "Super Agent"
Thursday, May 08, 2014 ULBC & HAREP Invites you to "Connect 2 Connect"
Wednesday, December 11, 2013 Assist the Community this December through Ring A Bell! Wednesday, October 16, 2013 DODD-FRANK? Come find out what this is all about and get your questions answered. Wednesday, October 02, 2013 Dodd-Frank Act...Are You Ready For The Sweeping Changes Taking Effect in 2014? Tuesday, March 26, 2013 Become a CSSPE Today - WeMAR - The event is now "no charge"! Wednesday, October 17, 2012 Deanna Murphy will be speaking about "Chase List Assist Program"
Thursday, June 14, 2012 Short Sale Experts Panel - The Year of The Short Sale!